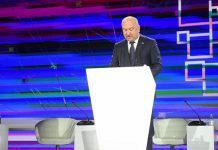 Minister of Economy Goran Knežević said today that the Chinese company Shandong Linglong Tyre, by building a tire factory in Zrenjanin, will change not only Banat but Serbia as it will open new workplaces and raise the standard of citizens. 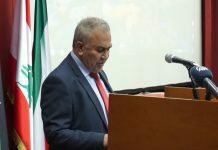 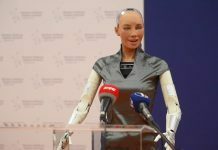 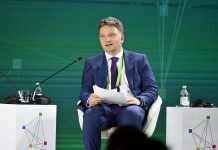 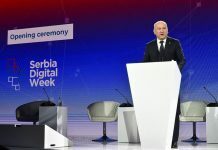 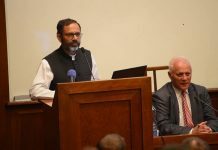 At the Global Partnership Conference in the Palace of Serbia, which is being held ahead of setting up a cornerstone for the construction of the plant, Knežević said that the investment is worth about $1 billion and will provide more than 1,200 jobs. 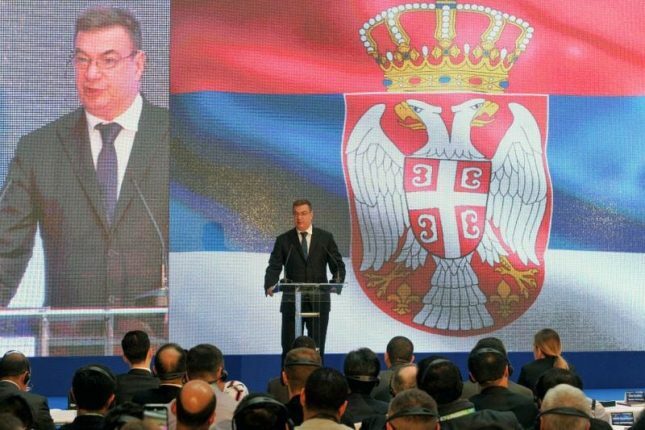 I had the opportunity to welcome many companies that want to invest in Serbia, but none came in such a formidable way as Shandong Linglong Tyre and brought 500 subcontractors, the Minister said. 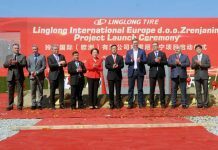 Wang Feng, President of Shandong Linglong, said that he participated in the project for the construction of a factory in Zrenjanin together with President Vučić, pointing out that this would be the largest tire factory in this part of Europe. 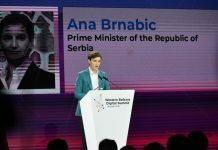 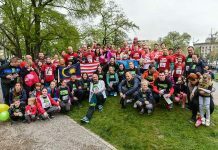 Cooperation with Serbia will be mutually beneficial because Serbia has high-quality workers, he said, adding that the opening of a factory for our country will mean opening new jobs, working for subcontractors and a better standard for citizens. 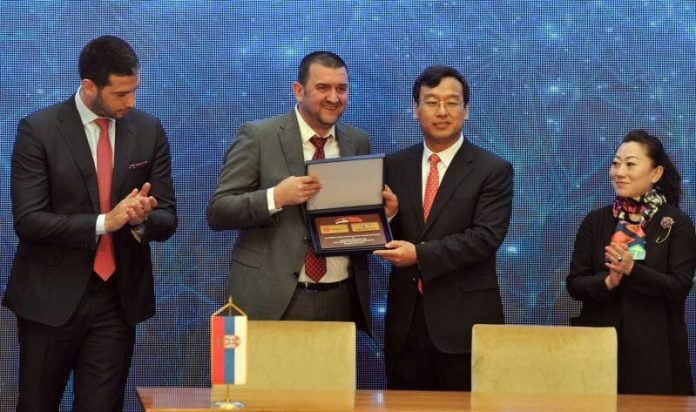 After the conference, the Football Association of Serbia and the company Shangdong Linglong signed the Agreement on sponsorship of the football Superliga and the First League of Serbia.